The Live + Same Day daytime ratings are in for April 11-15, 2016. 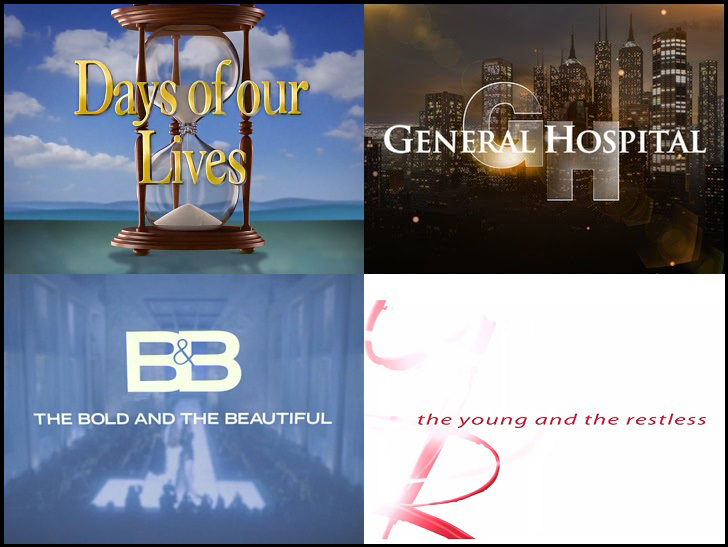 According to Nielsen, all four soap operas—The Young and the Restless 4,945,000 (+18,000), The Bold and the Beautiful (+209,000), General Hospital (+7,000) and Days of our Lives (+84,000)—were watched by more viewers than the same week last year. The numbers in the demographic categories are not demonstrating the same type of growth at the moment unfortunately.